Established in 1986, Lednor & Company is independently owned and operated by Andrew Barber, who has well over 30 years of experience in the industry. "I started in the industry back in 1981 and have worked in the local area ever since. I joined Lednor & Company as a business partner in 1995 and took over sole ownership after Martyn Lednor's untimely passing in January 2012. My philosophy is to combine the best marketing ideas of large corporate agencies, with local knowledge and personal touch that an independent agent can provide. 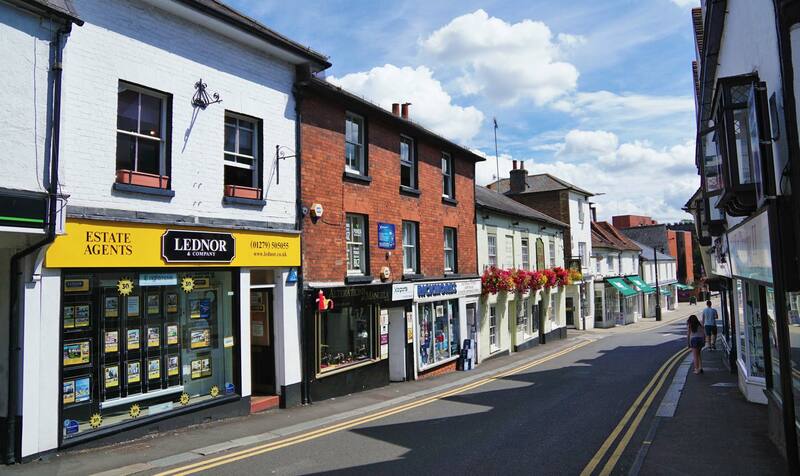 This philosophy is enhanced by a state of the art computer system and effective marketing stratergies, supported by knowledgeable, enthusiastic and experienced colleagues, all based in the busy heart of Bishop's Stortford. Over the last 30 years, we have built up a name synonymous with honesty and reliability. This has led to many clients returning to us again and again, as well as numerous well received recommendations. Along with my colleagues, I continuously strive to maintain the high level of service we provide our clients."